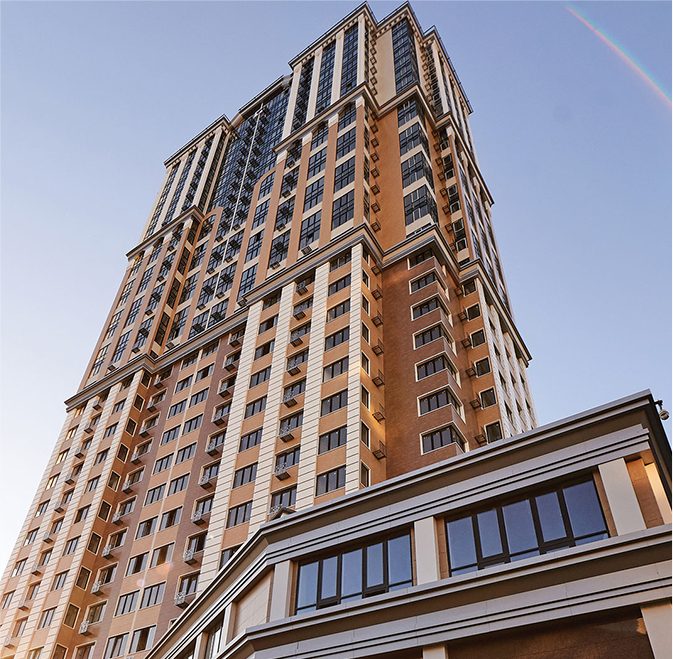 Commercial areas at residential complex Royal Tower are the best location for your private business! There is 1 commercial premise available for sale with the size 432.4 m2 each, equipped by separate entrances and located on the 2nd floor of the residential complex. Location in the city center, convenient transport accessibility, walking distance to the metro stations "Olympiyska", "Ploscha Lva Tolstogo" and "Palats Sporta", allow you to create ideal office place, medical clinic or any other commercial project in the Royal Tower. Also you will have an opportunity to use a special lounge area in the lobby of the residential complex and the unique roof park for your business meetings or relax during long working days. Commercial premises are well equipped for your comfort and safety: modern engineering systems, centralized security system, access control and video surveillance. 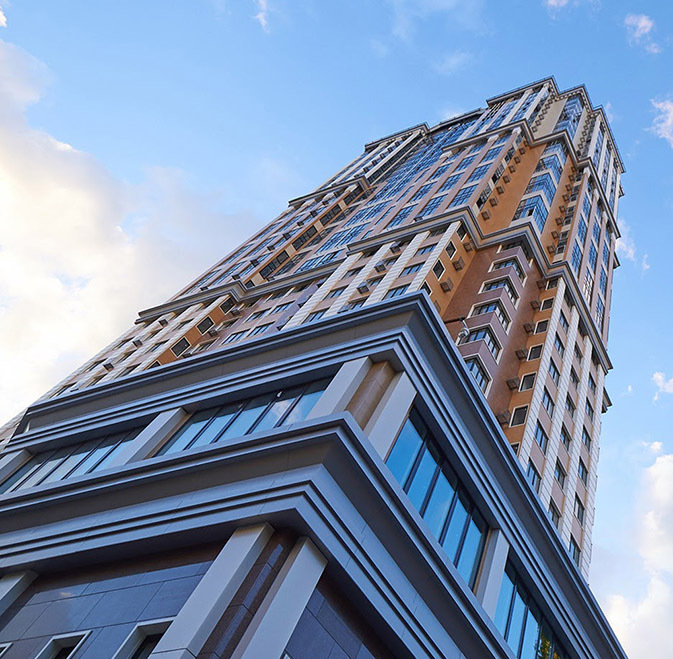 The height of the ceilings is 3.65 m. Everything has been created to provide the convenient and successful operating of your business in Royal Tower.